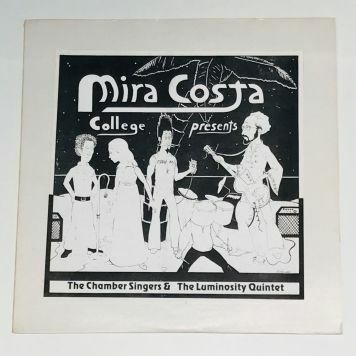 Unknown US split lp pressed by the Mira Costa College, one side is the Chamber Singers and the other side is the surprising Luminosity Quintet, listen to the great spiritual jazz tracks "Time Chart" and "48 One Four" composed by themself. Light marks on the records, no scuffs, light background noises when the music isn't loud, overall, plays fine. 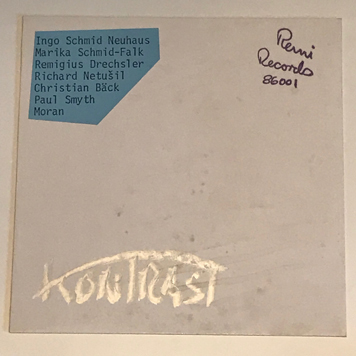 Generic sleeve, textured sheet pasted on the front and back cover, autograped on the back cover, never seen before, no info found... I think it was pressed in very limited quantities. Highly recommanded improv jazz private press from Pierre Bastien and Bernard Pruvost. 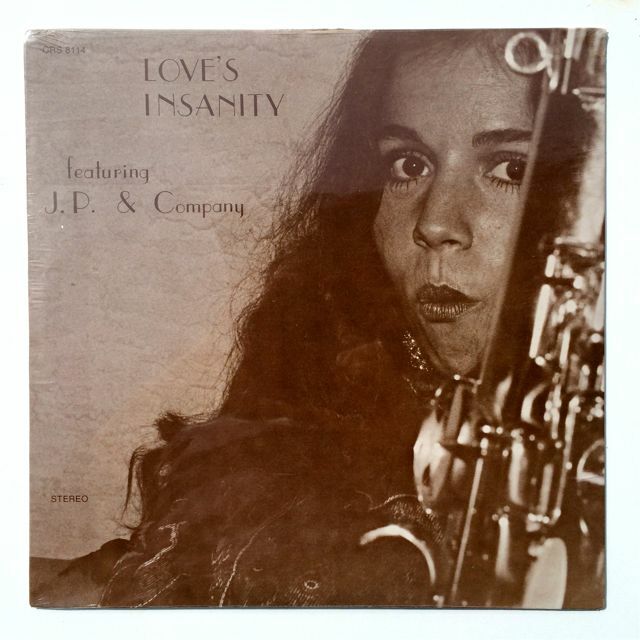 Great Ethno deep jazz oddity privatly pressed by the band, homemade sleeve.. Some stains on the sleeve. 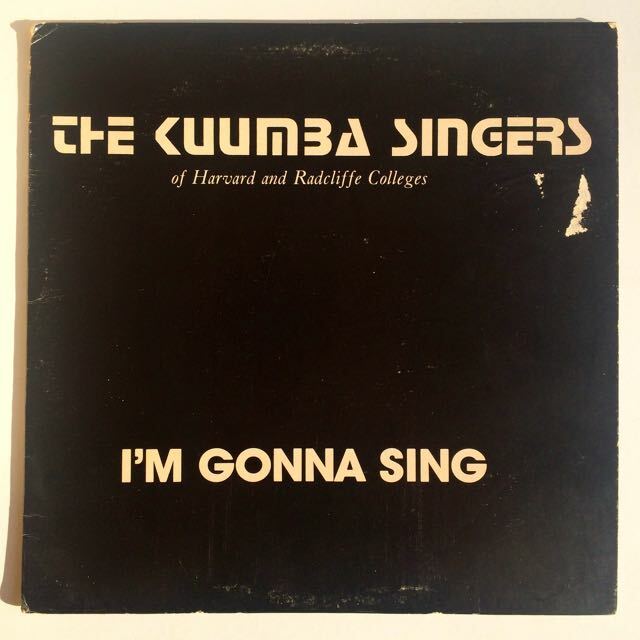 Scarce College private press produced by the Kuumba Singer, a black studients choir group, listen to the spoken word track, "Blessed Are Those Who Struggle". VG copy, plays fine, some light tics and pops. Little tear on the front cover. Unknown and extremely hard to find lp pressed in 1987 in Switzerland. Original French press from 1969. 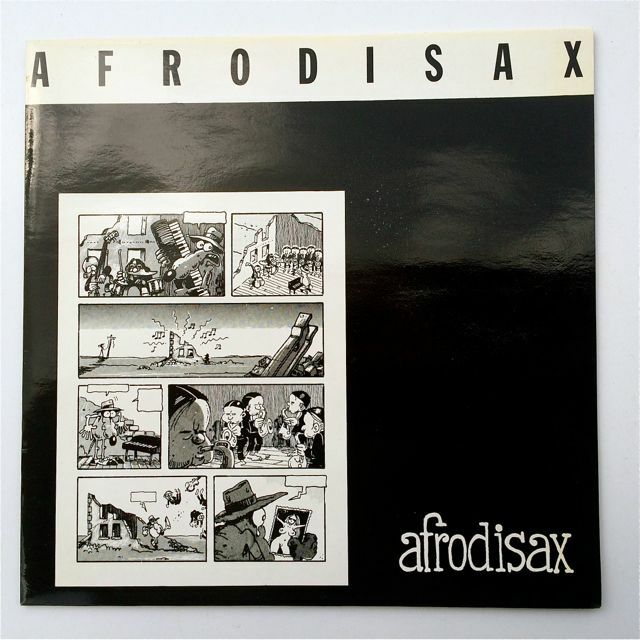 Essential French protest jazz / spiritual jazz 45 by Afred Panou and the Art Ensemble of Chicago. Record in solid VG+ condition, several light marks under strong lamp, some light tics, plays fine. Sleeve shows minor wear on the edges and corners, no seam split, no writing, no sticker. J. P. Russo delivers here with his quintet a sublime modern jazz lp, his sax sound is truly unique and deep, a magnificent discovery, listen to the soundclip to give you an idea. Ultra rare French avant / oddity jazz 45 EP composed by young students in the 70's including melancolic vibes, cinematic atmospheres, amazing DIY Deep Jazz!! this 7inch turns in 33rpm, there is four long tracks. This record is really very to find, privatly pressed by the quartet and still unknown. 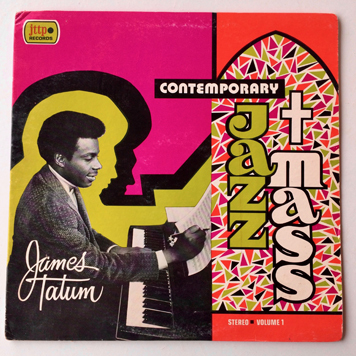 Obscure US Spiritual jazz private press released in 1976 on the custom label, Century Records. 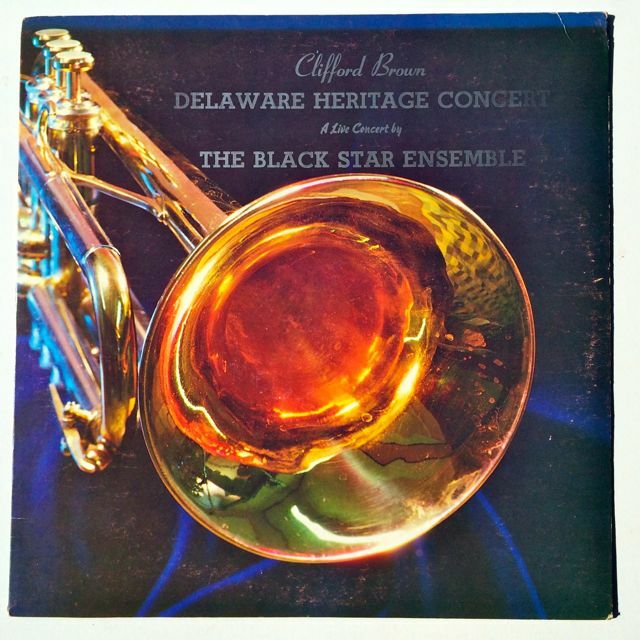 Rare recorded performance from Abdu-Raschid Yahya, piano, composer,, and his Black Star Ensemble: Al-Hahyah, vocal, Marcus Belgrave and James Dixon on trumpet, Charles Bowen, Robert Lowery and Vernon James on reeds, Richard Holmes on drums, Joseph Kearney on bass. Sublime concert dedicated to the great Clifford Brown, exciting mixture from afrocentric spiritual vibes to melancolic vocal jazz - deep modern jazz. Record has several light marks, plays fine! Cover shows light wear on the edges and corners, beginning of ring wear, in solid condition. 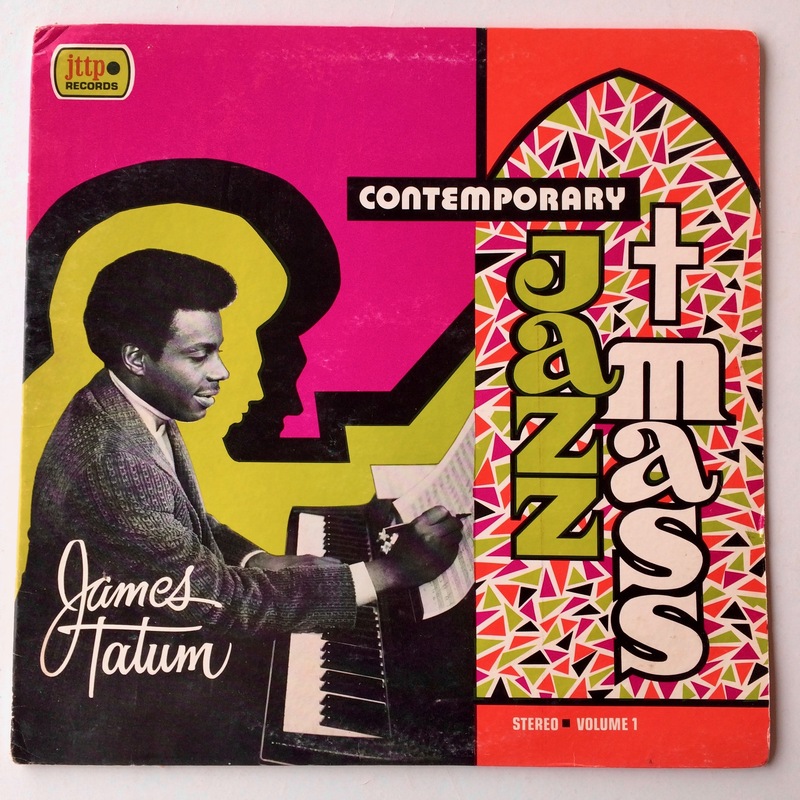 Deep cosmic spiritual soul jazz oddity out of Memphis, highly recommanded, check the both sides. NM copy, only one superficial mark under strong lamp. Original 1st press released in 1985. Obscure jazz lp composed, arranged and privatly pressed by Marc Mangen, listen to the deep jazz track, "On A Winter's Day" with beautiful melancolic / cinematic theme, listen also, my favorite track, "The Eternal Flower" and to finish, the free jazz oriented track, "The Silence Of a Candle In The Darkness Of An Attic" 80's jazz gem here!! Strong VG+ copy, just some light marks under strong lamp, plays excellent!! 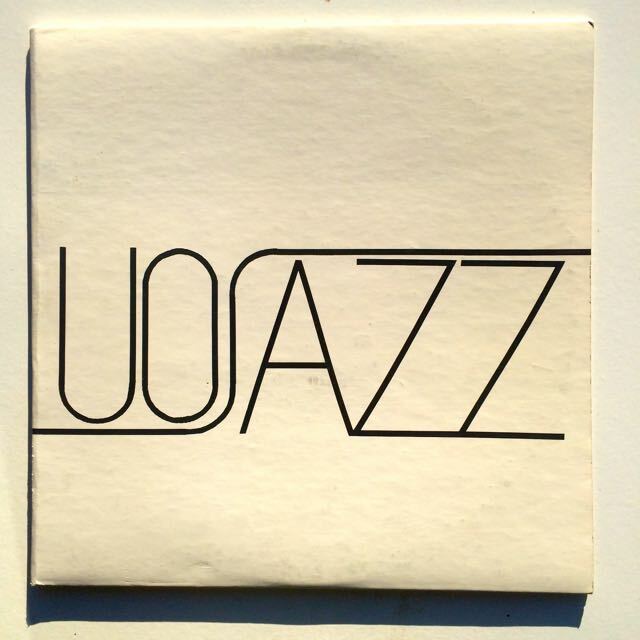 Undiscovered US private press released in 1979 by the University of Oregon. 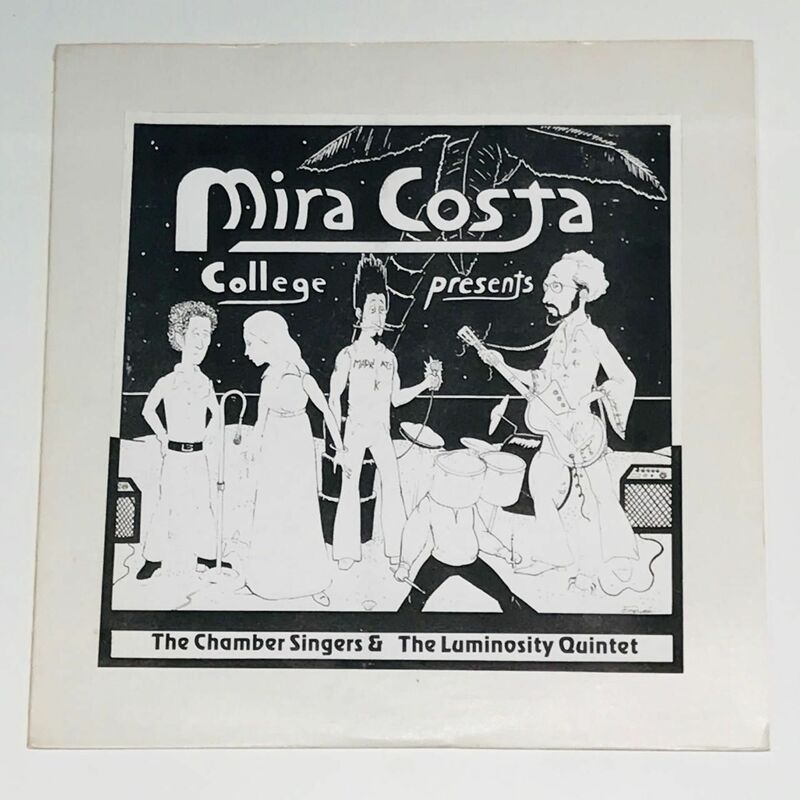 Great 2 lps set composed by different studient bands, i have recorded 3 tracks from the side B composed by the Experimental Jazz Ensemble listen to "The Land And The Staff Of Law", "Ghost Dance", Windflower", great spiritual - avant jazz vibes here!!! The other groups are also interesting, unknown record,nothing on the web. Gatefold sleeve. Strong VG+ copy!! 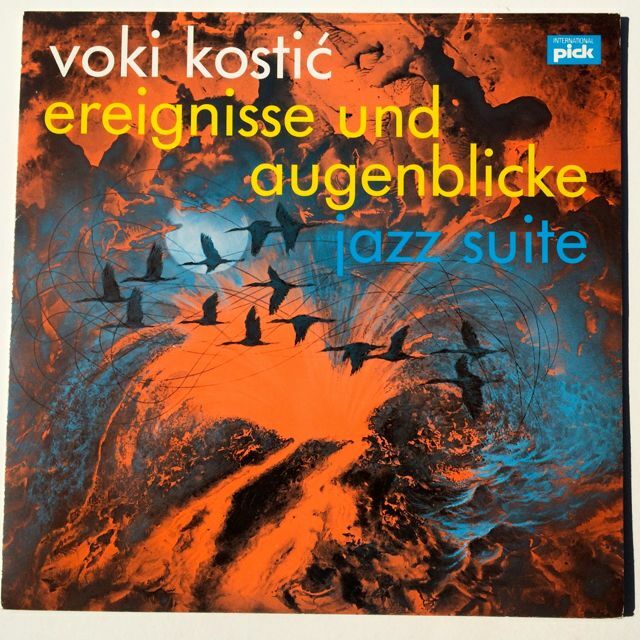 Obscure european spiritual / avant garde / jazz groove lp composed by Voki Kostic, released in 1978 on the little Swiss label, Pick Records. 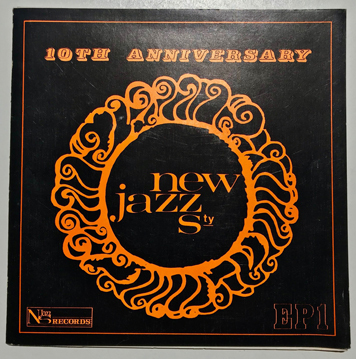 Plenty of different and creative jazz pieces throughout the lp, listen.. Some superficial marks on the marks, plays excellent!! Cover has light wear on the edges and corners. 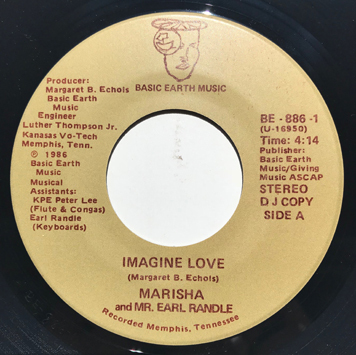 Rare reissue of one of the first recording by the Black Power / Nation of Islam movement. This important sound piece about the situation of the Afro American community was written and composed by Louis Farrakhan. Listen to both sides! The record is in perfect condition but there is some sound distorsion due to the bad pressing of the original source. 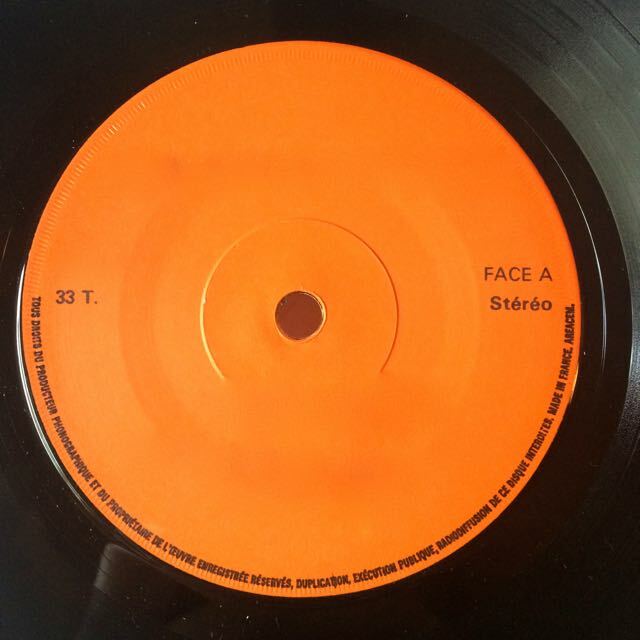 Reissued in 12inch format and one sided. 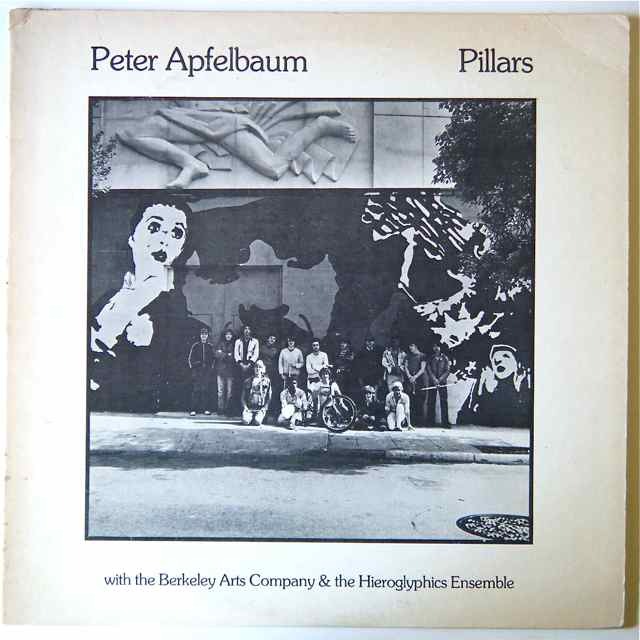 Deep spiritual lp from San Francisco written and arranged by Peter Apfelbaum and released in 1979. He is helped for this album by The Hieroglyphics Ensemble & the Berkeley Arts Company who produced this lp. Amazing performance between big band afrocentric jazz, free experimentation, deep spiritual vibes, esoteric poems... Listen to the long soundclip!! 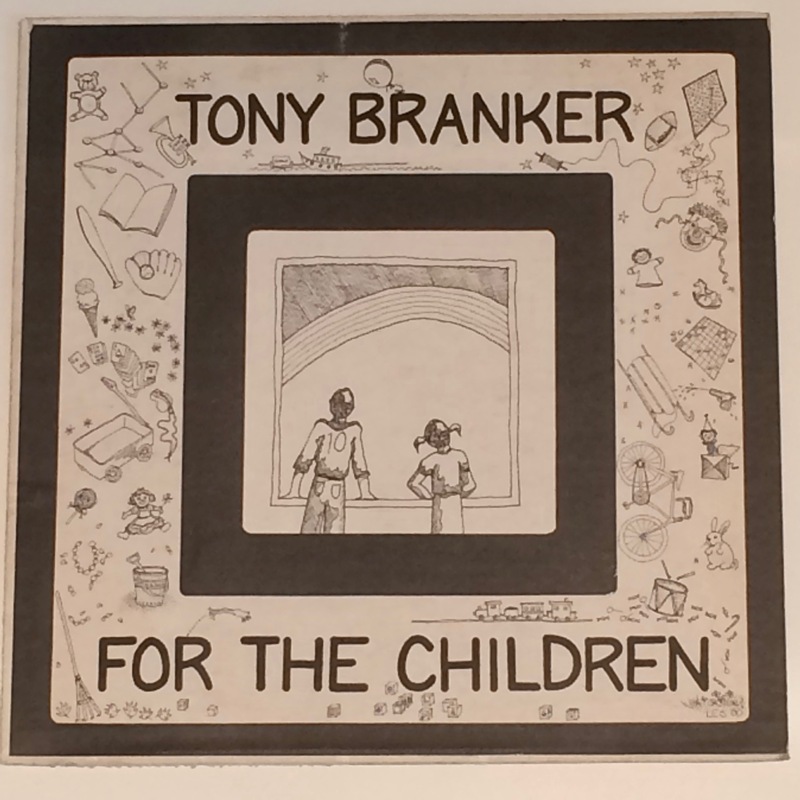 Rare private press, tough to find!!! The record shows just some light marks, no scuffs, and plays fine. The cover has a seam split (5cm), wear on one edge, and light split on two corners. Still obscure and ultra rare Italian 45 EP privatly pressed by Claudio Lo Cascio in 1969 for the promotion of the New Jazz Society studio based in Palermo. Claudio Lo Cascio is also the sound engineer, the producer and the leader of the different bands . Split Ep including two remastered old track recorded in 1959 and two others outstanding Italian modern jazz tracks composed in 1968 / 1969, listen to the intense free jazz track, "Africa Ieri Oggi Domani" and the superb deep jazz "Attese", both tracks composed by Claudio Lo Cascio. 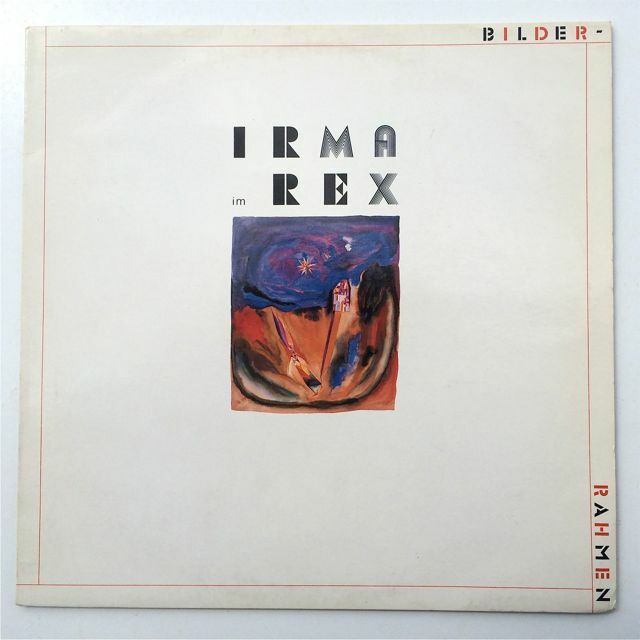 Original Swiss only lp released in 1985. 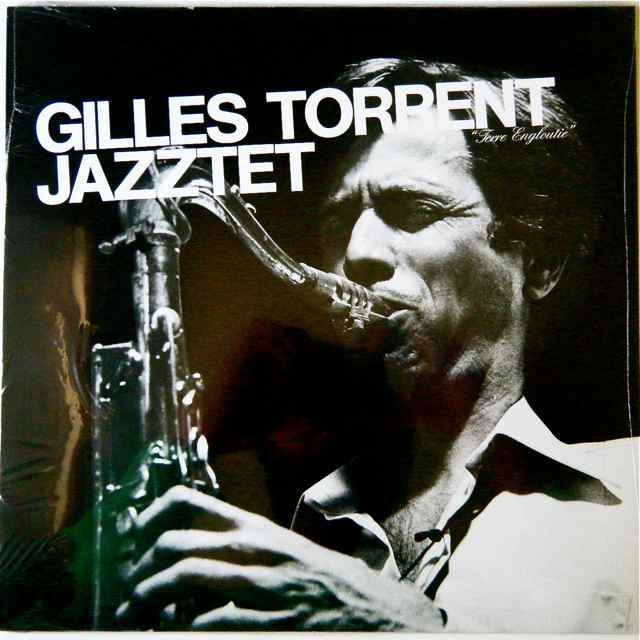 Sublime post coltranish deep modern jazz lp composed and produced by Gilles Torrent, listen to the soundclip. 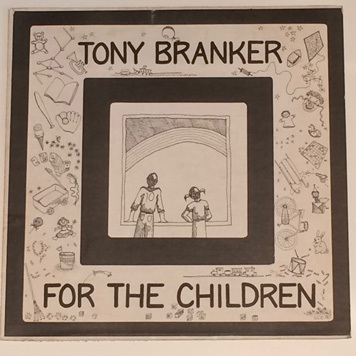 Original US press from 1980 released on the famous custom label, RPC, composed, produced and privatly pressed by Tony Branker. Still unknown and ultra rare magnificent modal - spiritual jazz groove lp out of Pennsylvania, featuring the young, future top jazz guitarist, Stanley Jordan, Tony Branker plays Trumpet and flugelhorn, Glen Cashman plays sax, Gary Monheit plays piano and electric piano, Dan Krim on bass and Jeff Penney on drums. 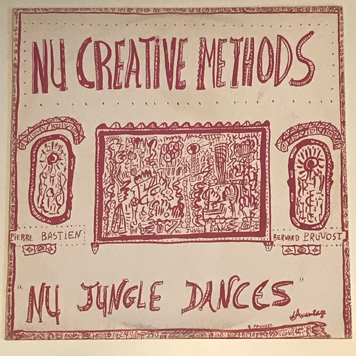 Check the long soundclip including the straight ahead modal jazz track, "Do Dat", the terrific jazz funk "Unicorn", the other modal track, "Circles". 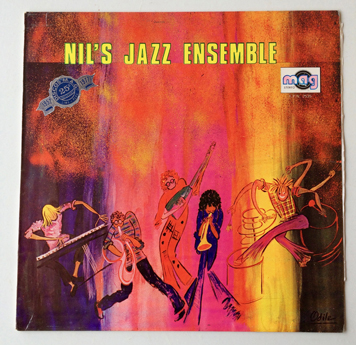 The record have light hairline marks, nothing deep, plays really fine, just occasional light tics, strong VG copy, the sleeve has wear on the down edge, some stains on the front and back cover, autograph on the back cover. Ultra rare lp!!! Original Peruvian press from 1976. 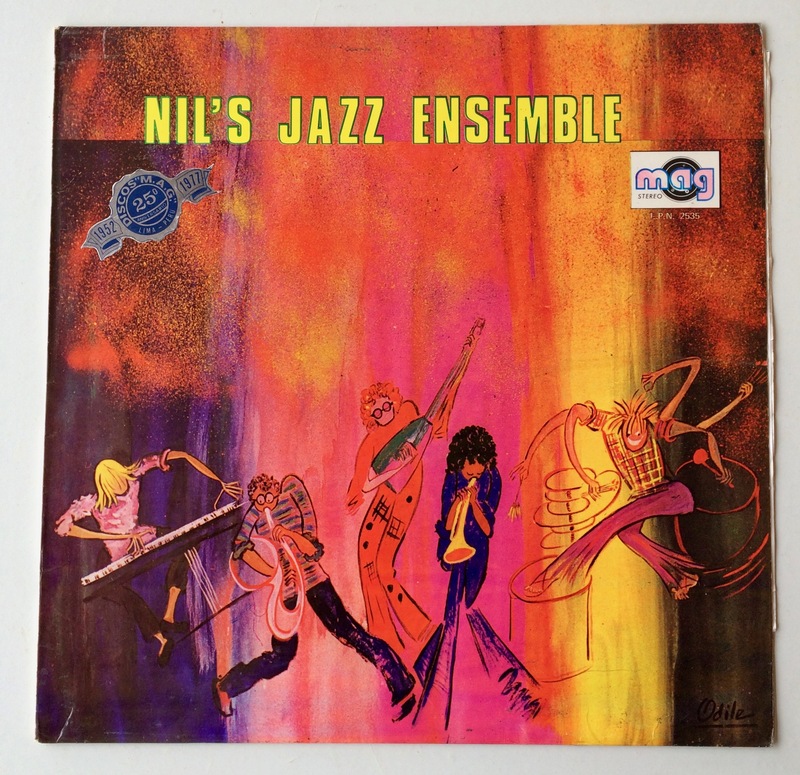 Essential spiritual jazz funk lp from Nilo Espinoza and his band, killer grooves throughout the album including big drums, raw clavinet, wah wha guitar, phased Fender Rhodes and of course great sax and flute solo by the leader. The record is in strong VG++ copy, only some superficial marks under strong lamp, plays excellent!! Light laminate wear on the sleeve, some stains on the back cover, this copy comes with the rare poster. Nowadays very hard to find lp. Serious offer only. 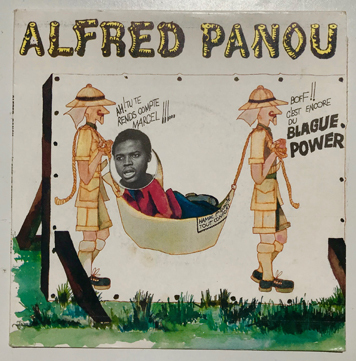 No need to introduce this fascinating lp, every tracks are intense and sublime, one of my all time favorite record for his calming and souful atmosphere, a unique heritage, really different compares to the Tribe, Stata East afrocentric influenced sounds, this recording is an elegant fusion between modern jazz and gospel, check the soundclip. The record has several light marks, no deep scuffs, plays fine with some light tics here and here, mainly on the side B! Slightly warped but it doesn't affect the sound. Little crease on the top left and down left edges. Otherwise, in solid shape.